honeygrow is a Philly-born, fast-casual eatery serving premium made-to-order stir-fry, salads, honeybars, and cold-pressed juices. We’re all about thinking differently—from our approach to our style and our people. For us, it’s about eating honestly and spending time doing what matters: from visiting the farms to whipping up sauces and dressings in-house. You won’t find a freezer here and there’s no question as to the origin of your stir-fry, salad, or honeybar. We buy as local as possible simply because it tastes better—end of story. 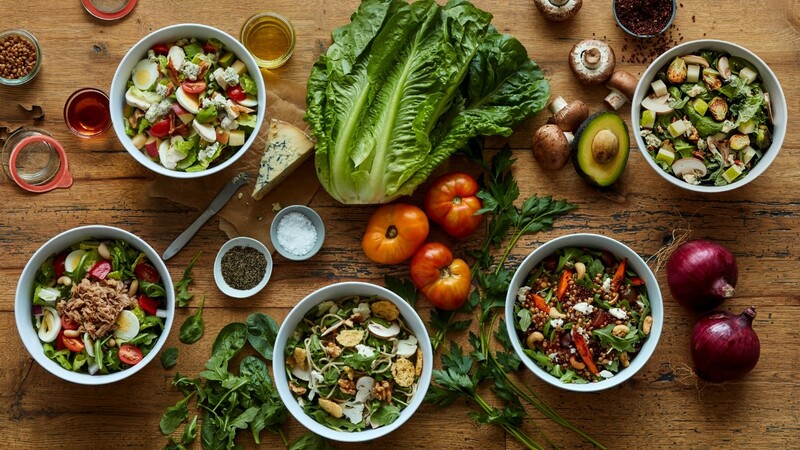 Founded in Philadelphia in 2012, honeygrow brings people together over quality, wholesome, and simple foods.